Vyasa Puja is observed on the Full Moon day during the Ashadha month. 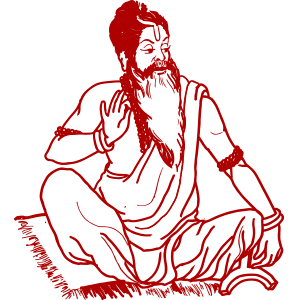 This day is commemorated as the birth anniversary of Veda Vyasa. On this day, disciples perform Puja and pay respect to their Gurus. Vyasa Puja is also known as Vyasa Purnima. In the course of this Puja, worship is offered to three groups of Acharyas which are Krishna Panchakam, Vyasa Panchakam, and Shankaracharya Panchakam. Each of these groups consists of five Acharyas.